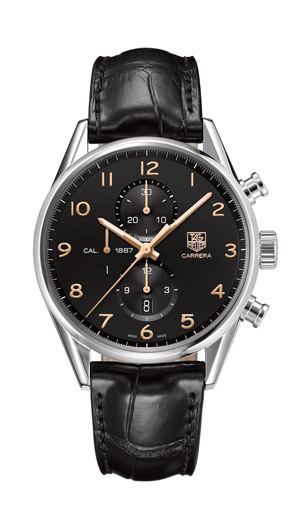 Tag Heuer carrera calibre 36 fly back watch. John Hardy sterling silver meteorite black sapphire cuff links. Handmade in Bali. 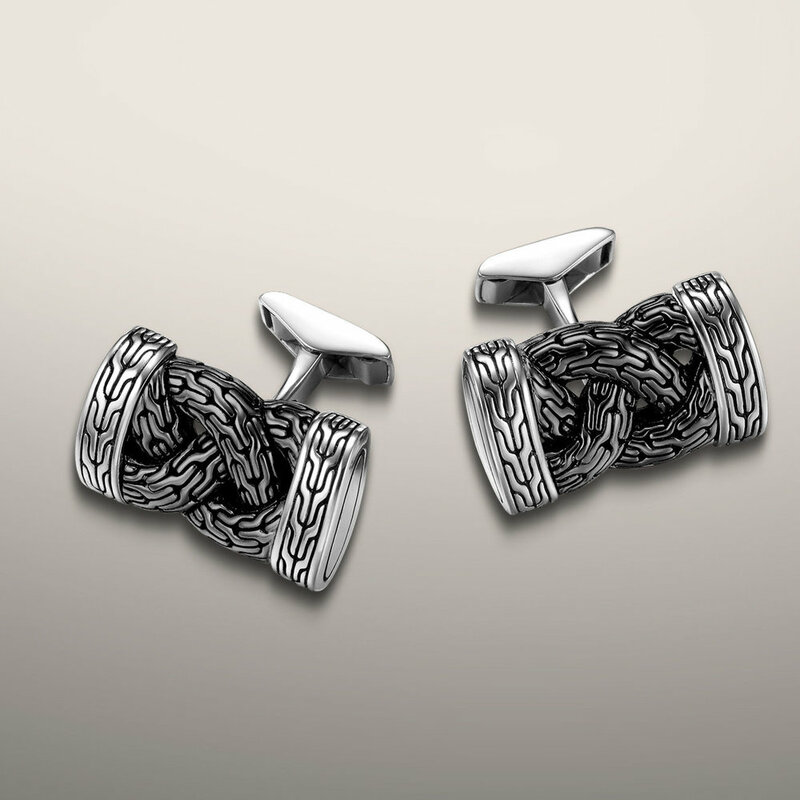 John Hardy cord with silver balls for men. Handcrafted in Bali. Tag Heuer CAR2A11_BA0799. 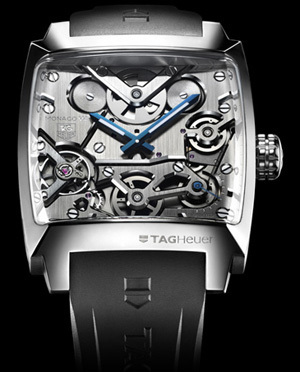 This watch features Tag's new anthracite dial, cool dark silver face. The movement is their anniversary chronograph cal 1887 movement. It is one of the finest and most accurate movements on the market today. This watch is stylish accurate and unique. Truly an amazing gif for that guy in your life! This watch has red accents on a traditional black face chronograph formula 1. 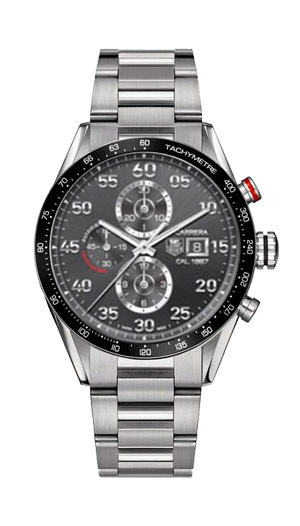 It features a rubber band that is emblazoned with the Tag Heuer logo. 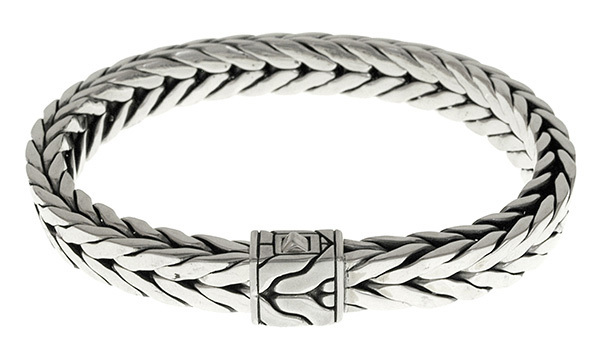 Great gift for him, gives that little pop of color to a black tie world.